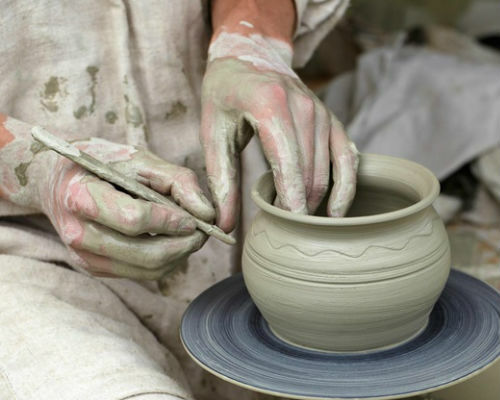 There are no mistakes in pottery – just happy accidents and learning experiences! 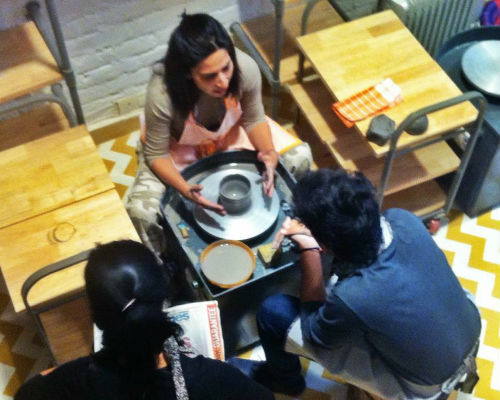 Take your partner, friends, and kids for fun pottery learning session. 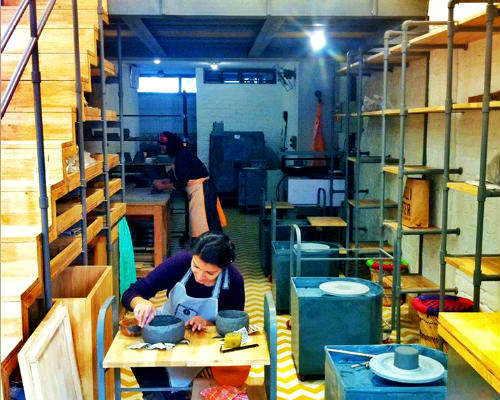 Learn to play with the potter’s wheel to shape clay into life. Your venue is a fun and tranquil campus where you can unwind, relax, and have your moments. The positive, inclusive nature of the instruction means everybody can join in the fun and achieve amazing results - no prior knowledge of pottery is needed. Your potter session has some side effects, positive ones though. 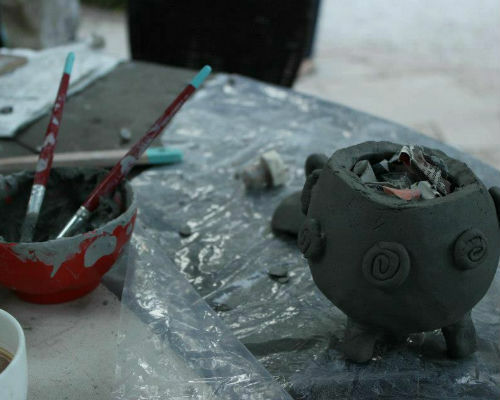 Working with soft clay is therapeutic. Couples and folks often leave the studio on weekend feeling de-stressed. 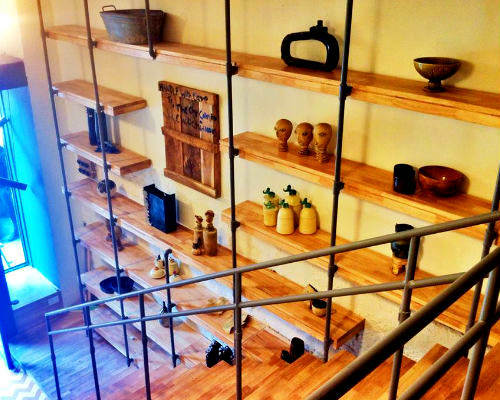 “We felt like we just came back from a relaxing holiday”, a recent couple commented after their pottery date. It is fun to bring friends and kids along! You can add more people to this experience from the next customisations screen, or gift this to your friends!